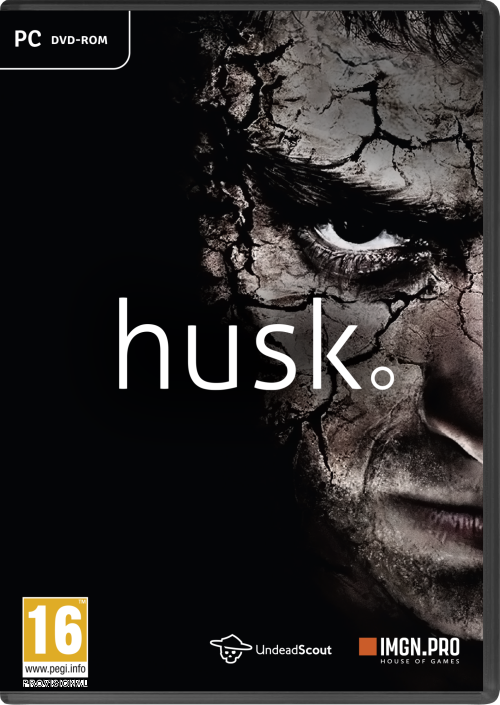 Husk is a down-to-earth survival-horror, about harm, pain and seeking forgiveness in Shivercliff, a town abandoned for unknown reasons. A tribute to classical thrillers like Silent Hill or Twin Peaks. It’s 1995, you’re Matthew Palmer and you’ve just woken up after a train crash. There’s nobody around you. Especially, there’s no trace of your wife and daughter. The only sign indicating where you are says: Welcome to Shivercliﬀ.